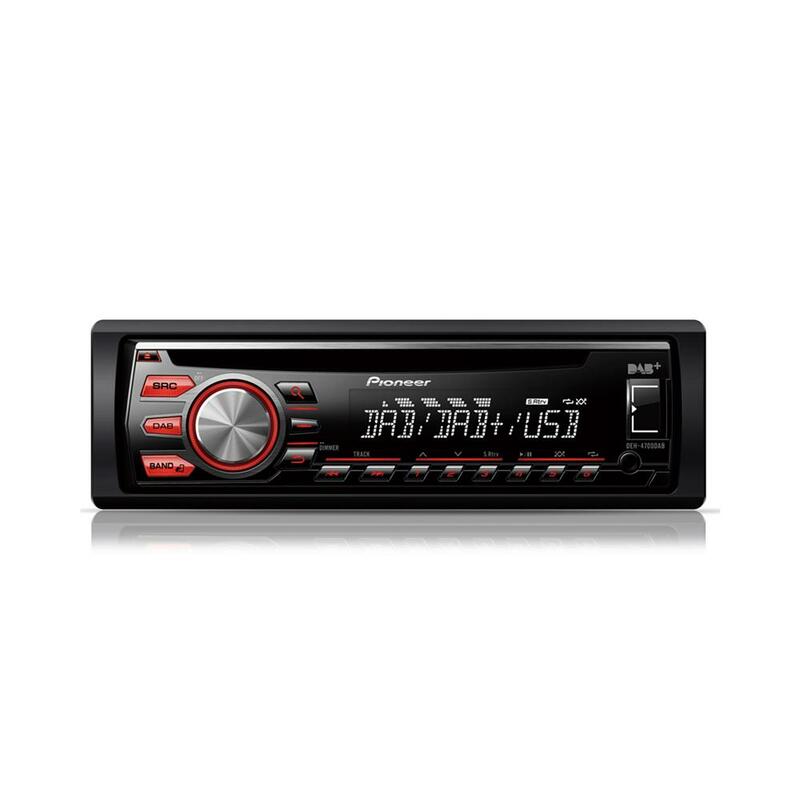 Get Digital Radio in your car with the Pioneer DEH-4700DAB Digital radio car stereo and its USB/AUX input, this combination make for a perfect all round stereo system for your car. Enjoy pristine sound from the DEH-4700DAB's built-in amplifiers that deliver 4 x 50W of pure, proven MOSFET power. 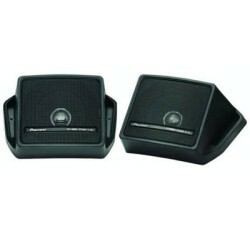 If you want more power, you can use the 2 RCA pre-out to hook up a subwoofer or an extra amplifier for the rear speakers. 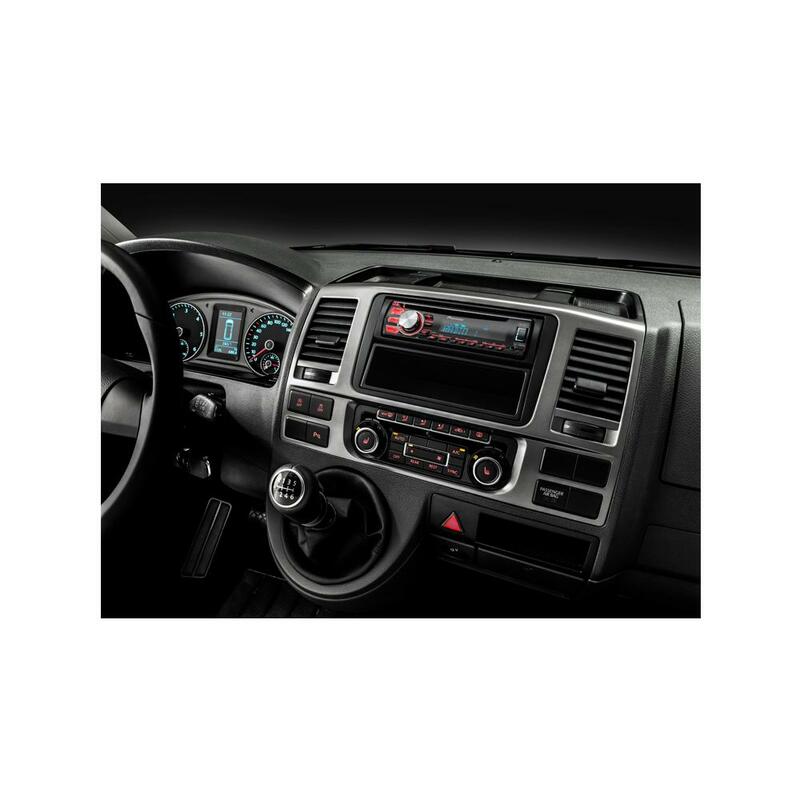 The DEH-4700DAB car stereo lets you enjoy the convenience of digital radio thanks to the integrated DAB+ tuner, while Auto DAB Tuning makes sure there are less signal interruptions. Supported Functions • iPod Direct allows you to control your Apple-compatible device directly from your car dashboard. I have purchased a seat Ibiza 2009 and want to fit the above mentioned radio into my new car. For stalk control is there an adaptor you have that I can buy? hi, you will need to take out your factory radio to see some of the coupes have iso. could you give me an idea of fitting costs for a DAB pioneer radio , vehicle has audio controls on steering wheel ? Contact your local store for installation cost. what lead/adapters do i need to fit an autoleads digital aerial to a pioneer x6600dab headunit ? also do i need the standard aerial as well? into vw lt35 2006 not crafter + availability/price ? yes you will require a dab antenna to be able to use the dab features. Will i need anything to fit this to my peugeot 206? Hi, in addition to a DAB aerial, would I need a signal booster or adaptor to fit this radio? hi, would this fit into a 2004 kia sorento, would it need a special arial and could you fit it if all the answers were yes? This can be installed in your Kia. Yow will need a Dab aerial. We do offer installation service at all our stores. Hi I've just brought the DEH-4700DAB for my skoda fabia what converter do I need to use the existing ariel? hi there, for the factory aerial you will need the below part and also for dab you will need a separate aerial. Do I need any additional cables/parts to fit this apart from what came in the box? You will need the below listed parts. Hi. Will this fit a 2008 modus please? Thanks. hi there, yes this pioneer unit will fit the car fine however there may be some parts that you require to fit it into it. however not all do require the parts. the two types of wiring parts are listed below which will maintain steering controls. 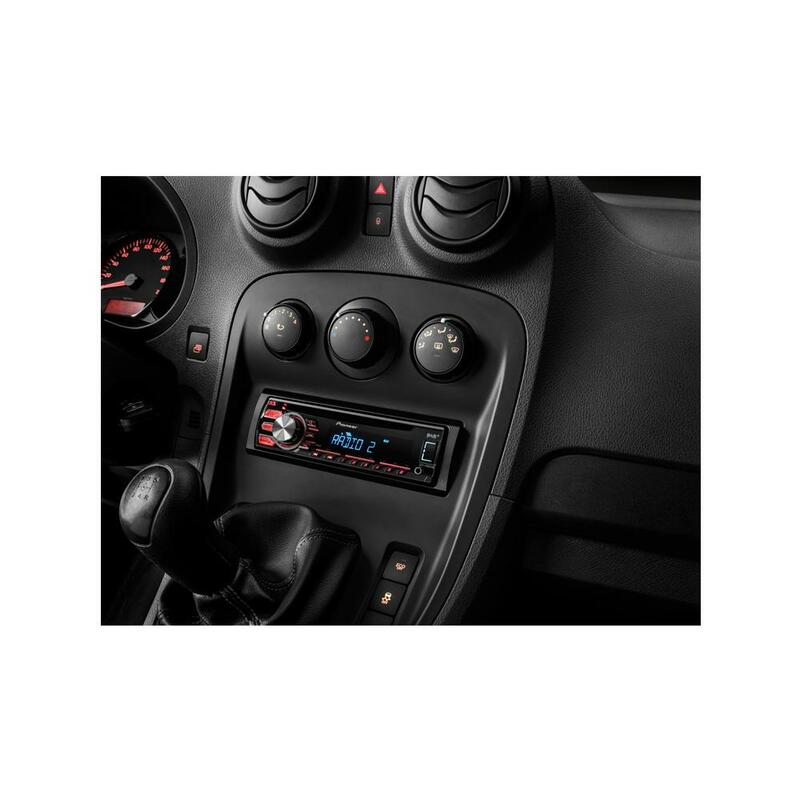 Ford transit 2011 will this dab radio work ? This can work in your Ford Transit. You will need the following parts. Yes this can be fitted. In order to make all of the features work, you will need a dab areil (DABA1) aswell as a fm ariel adapter booster (CT27AA08).